Zambian emeralds are characterized by a rich emerald green color with a bluish tinge and the color is present to the core. Not so with the Colombian emeralds where color is concentrated towards the outer crystal and core is relatively clearer. Emeralds have had a great metaphysical meaning for centuries. The gemstone is regarded to work on the supra physical aura first and then heal the malaise therefore raising the vibratory rate of the body. It is also known as the gemstone of truth with great powers of revelation. 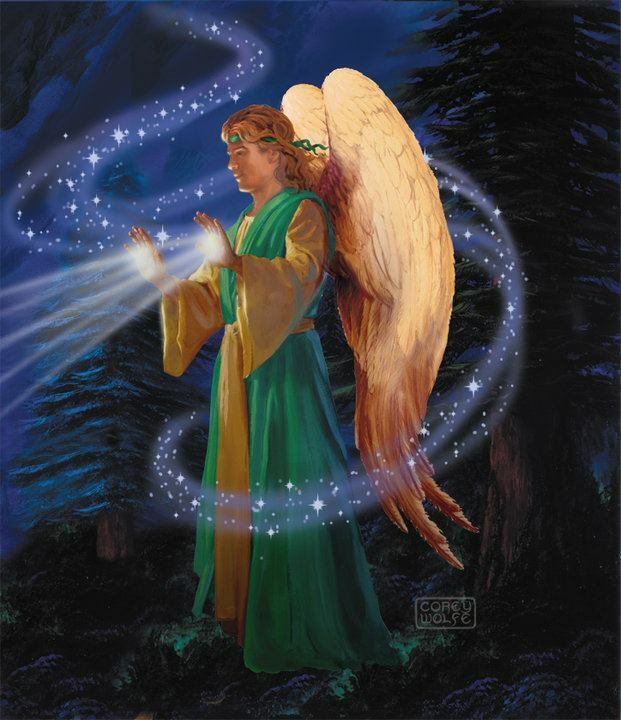 It is believed that no trickery, conjuring, spells, magic are able to work upon the wearer of the emerald. After all, Mercury or Hermes himself is the ultimate trickster, who was able to pull wool over Apollo’s eyes! And with the power of Mercury himself, it is not possible to remain susceptible to anymore trickery. Emerald is also believed to enhance the prophetic faculty or the ability to foresee future events – what in common parlance may be termed as intuitive intelligence is actually strong Mercury working its power. It is a gem that enhances arts of divination, clairvoyance etc. The color of emerald – green symbolizing life, rejuvenation, fertility and hope is coveted not just for its beauty but for all that it can do for the wearer. Mercury is the planet of communication and hence can give a person great facility with language, creative ways and enthralling through speech. It can give structured thinking and the required calmness to do so, to people who have very high entropy/ restlessness and tend to get bored very easily. Emerald is the birthstone of the signs Gemini and Virgo, which are ruled by Mercury. A premium natural and treatment free Zambian emerald. The piece is a mammoth in terms of size and has a superlative jyotish weight of 6.20 carats. The gem has a deep rich emerald green color and the classic emerald cut. The gem has an amazing inner glow, a quality prized in the emerald crystal, almost giving it a life like quality. 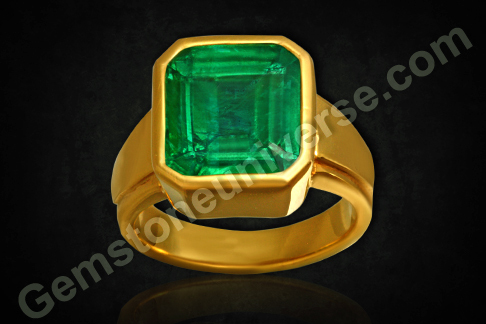 It has been 22- Karat gold as a Mercury talisman ring.Since emerald is a brittle gem, finding a jyotish quality emerald that is above 6 carats is a feat in itself. Natural emerald or panna is the gemstone of planet Mercury or Budha and is used to harness the energies of this planet.Note: The above links generally exist on the website for a period of 40 days after which they are periodically deleted to make way for new gemstones and to enable faster browsing. Beautiful emerald, thanks for the information on emeralds. The weight on the table says 2.30, not the correct 6ct weight.